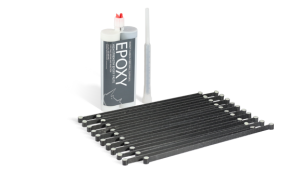 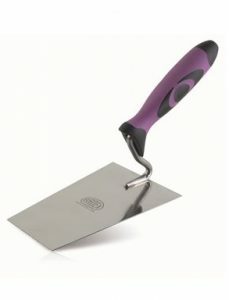 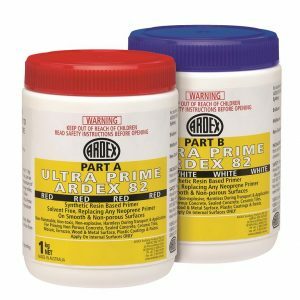 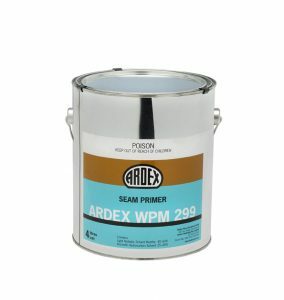 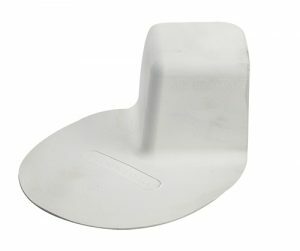 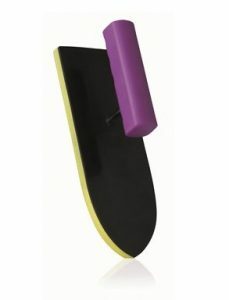 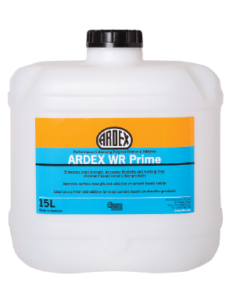 Priming with ARDEX E 90 may be required. 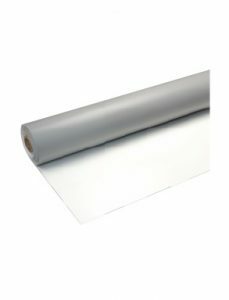 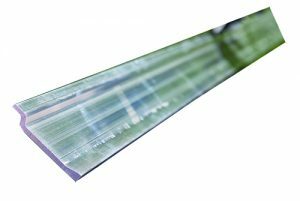 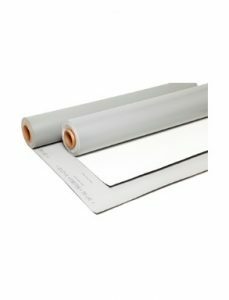 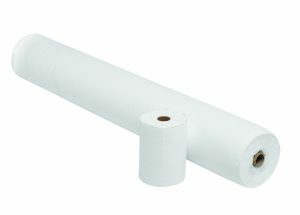 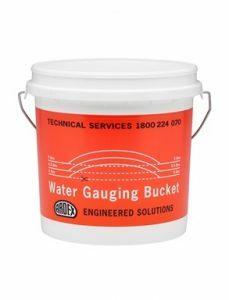 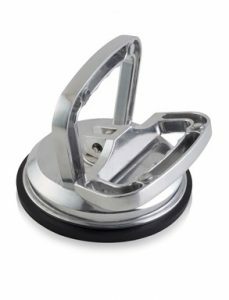 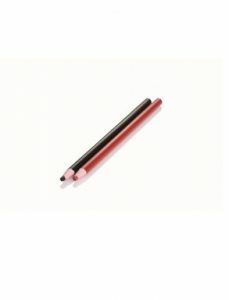 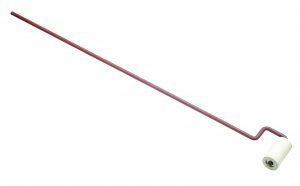 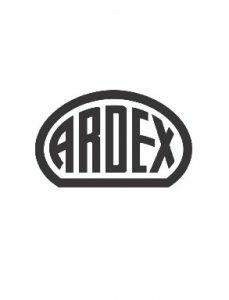 Please read the product datasheets thoroughly or contact our technical services team at TechnicalServices@ardexaustralia.com or 1800 224 070. 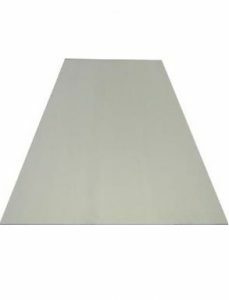 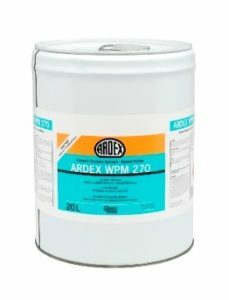 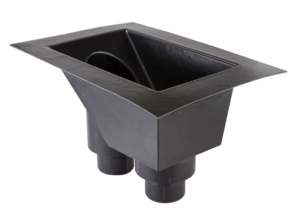 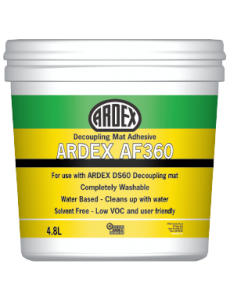 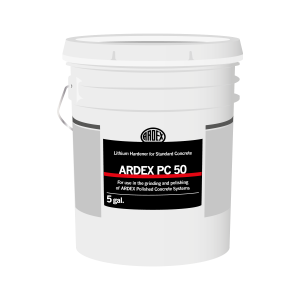 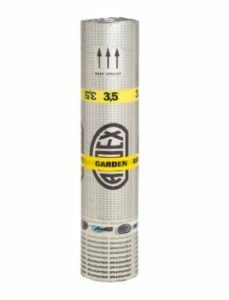 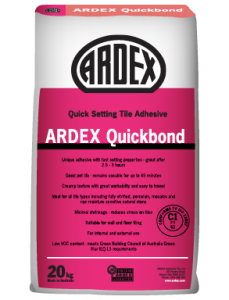 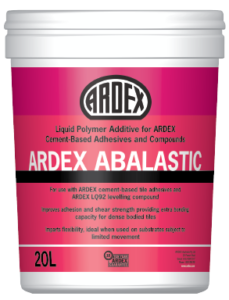 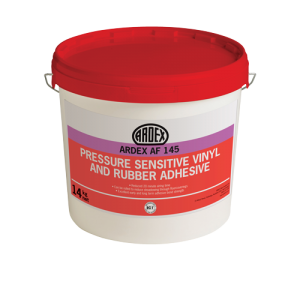 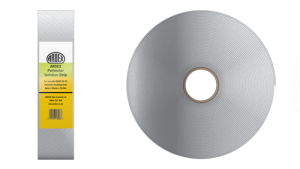 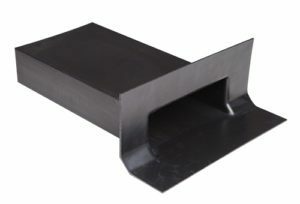 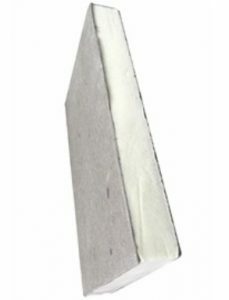 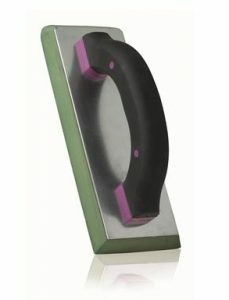 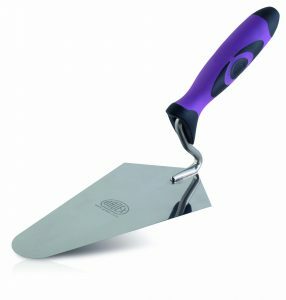 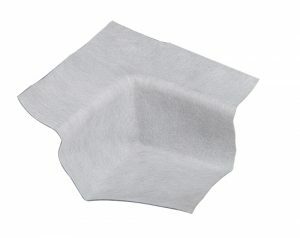 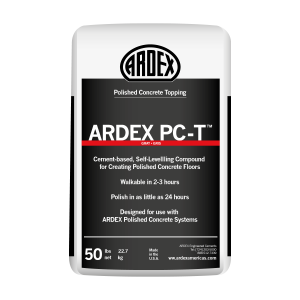 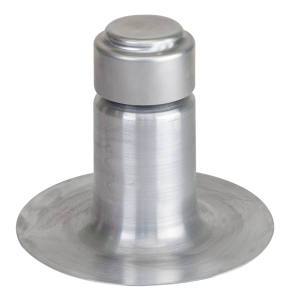 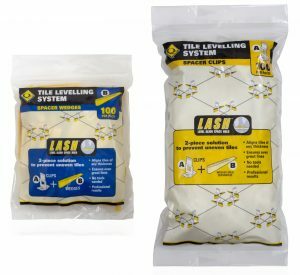 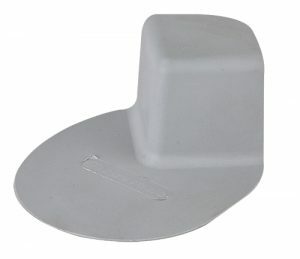 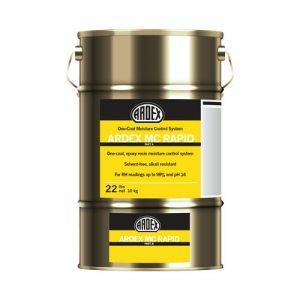 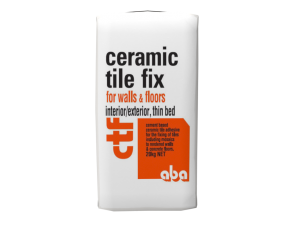 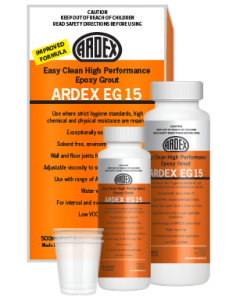 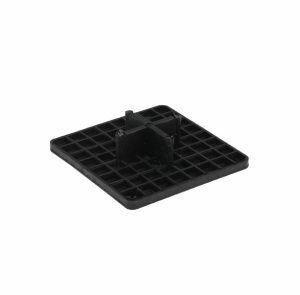 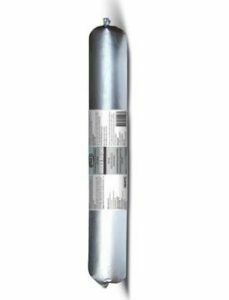 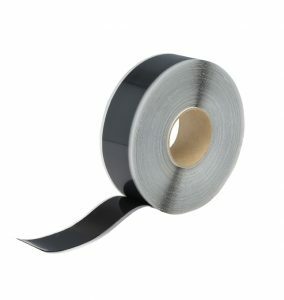 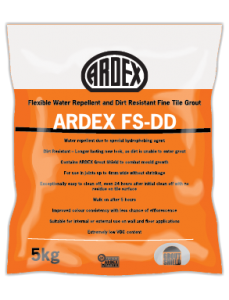 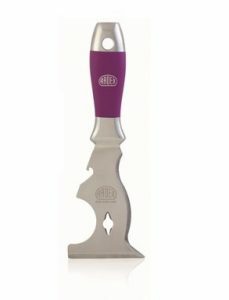 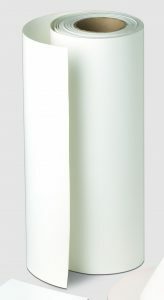 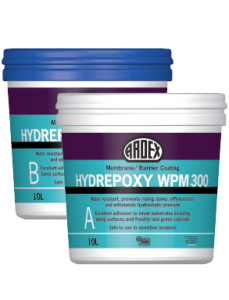 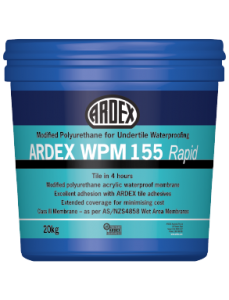 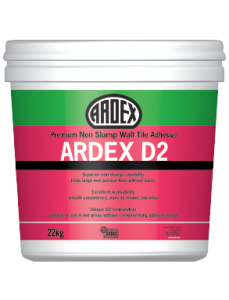 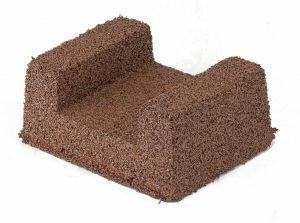 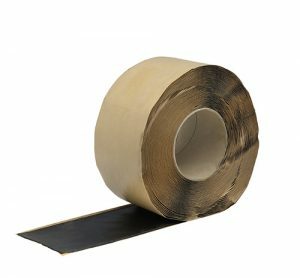 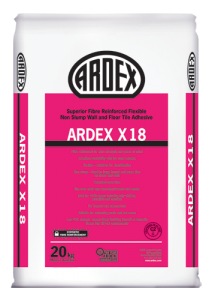 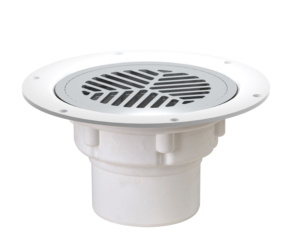 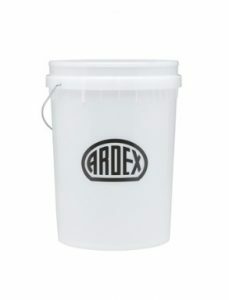 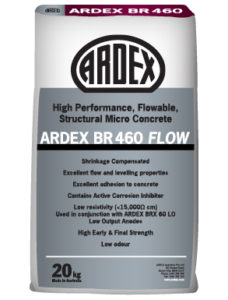 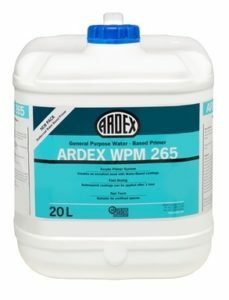 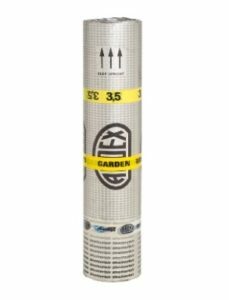 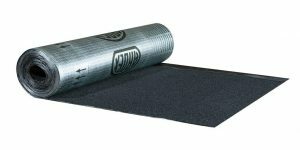 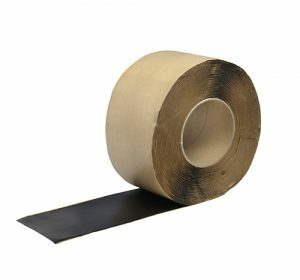 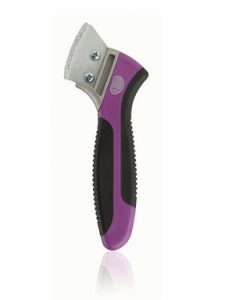 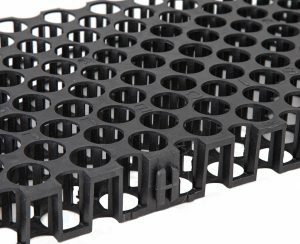 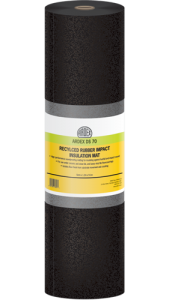 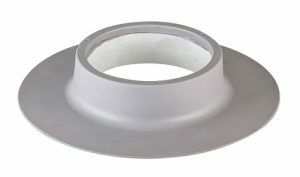 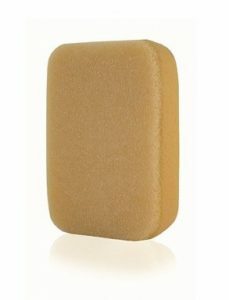 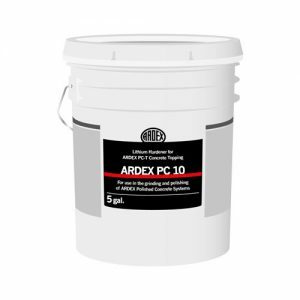 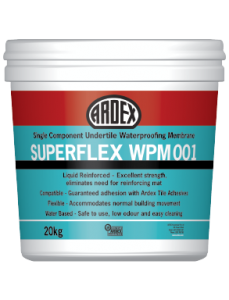 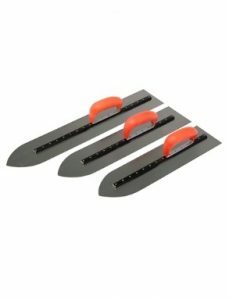 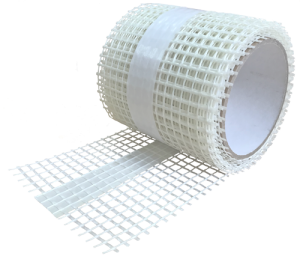 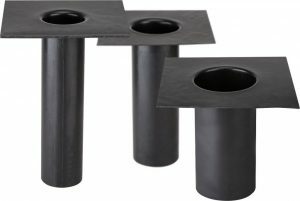 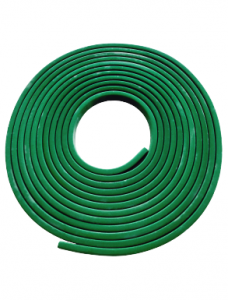 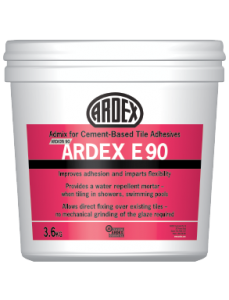 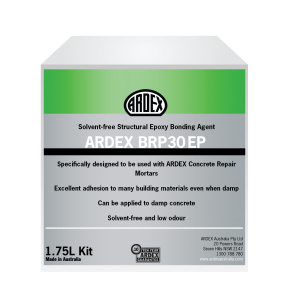 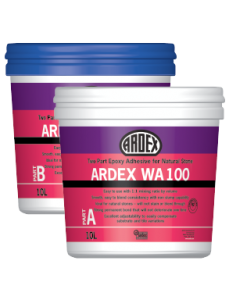 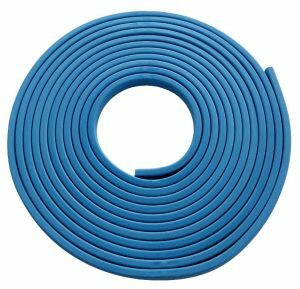 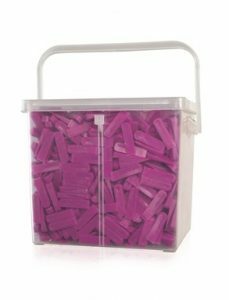 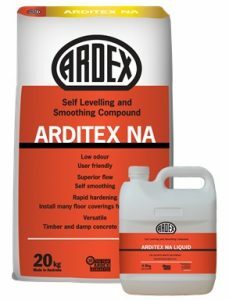 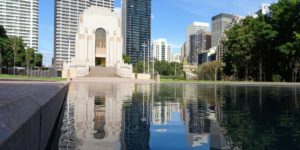 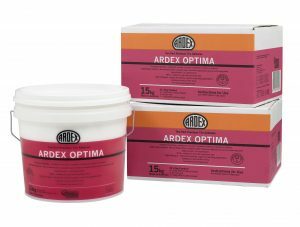 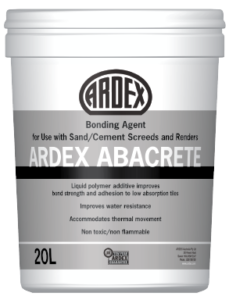 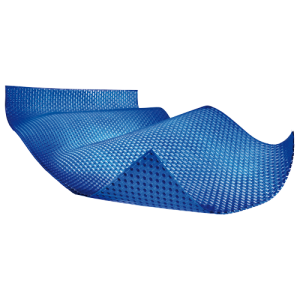 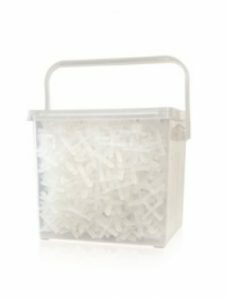 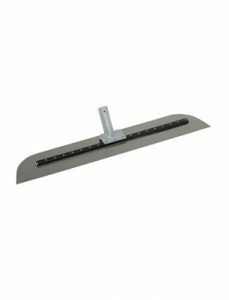 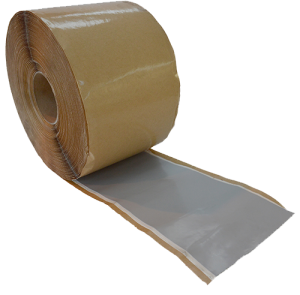 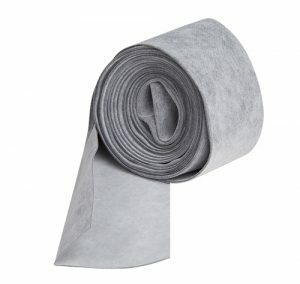 The usage of the above products is based on the recommended application methods described on the relevant product datasheet and packaging, which are to the best of ARDEX’s knowledge correct and appropriate for most applications. 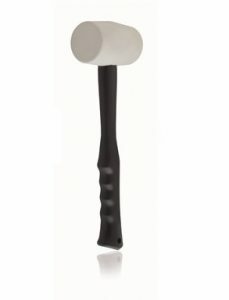 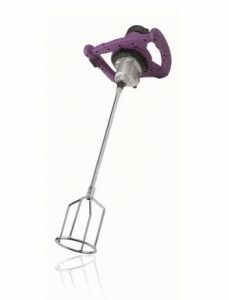 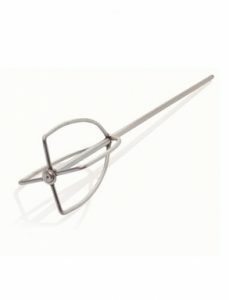 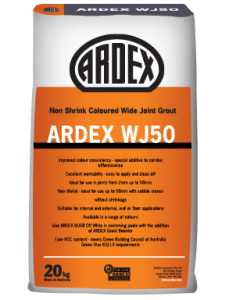 Notwithstanding, certain applications and usages can occur which fall outside the normal recommendations for these products, and it is incumbent on the user to consult with ARDEX to confirm suitability or otherwise, and/or whether a more appropriate system or product is available. 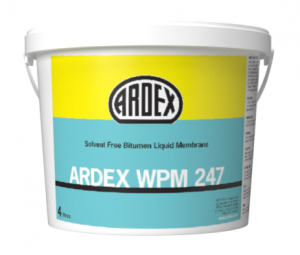 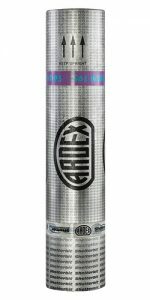 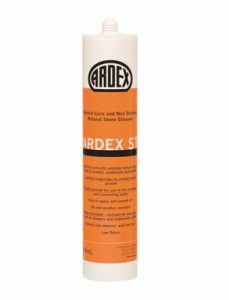 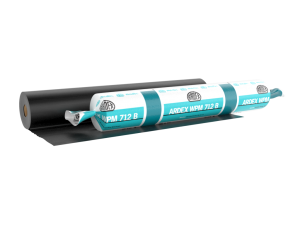 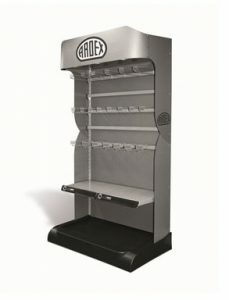 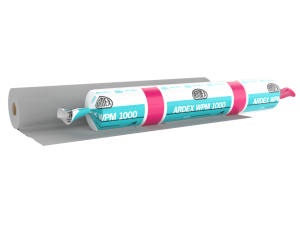 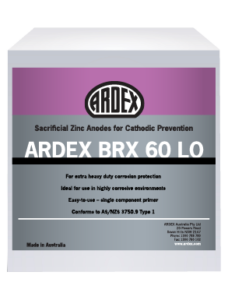 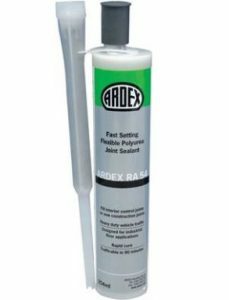 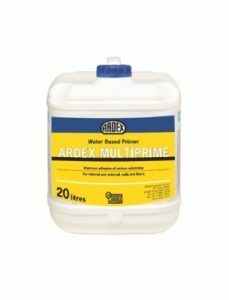 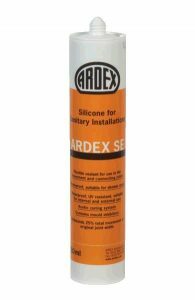 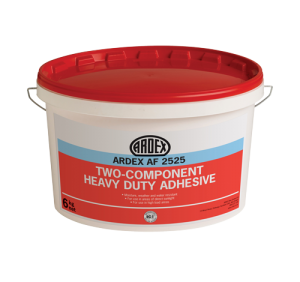 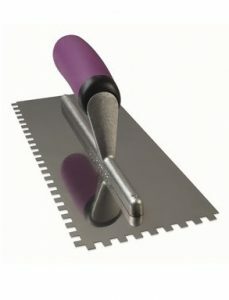 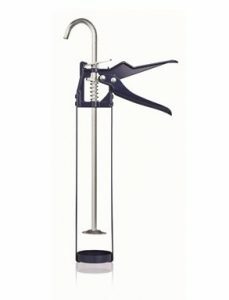 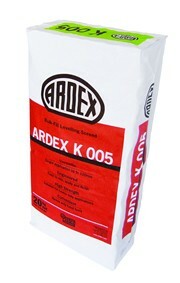 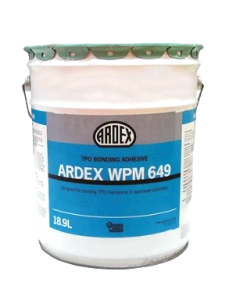 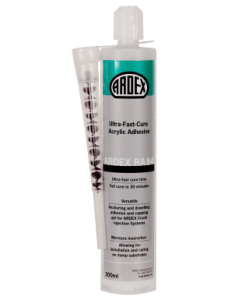 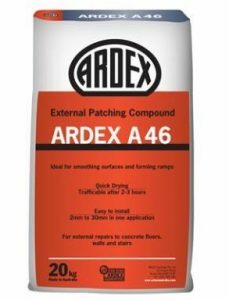 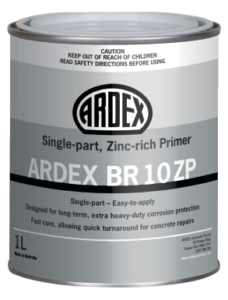 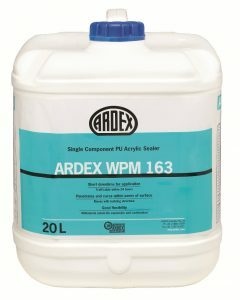 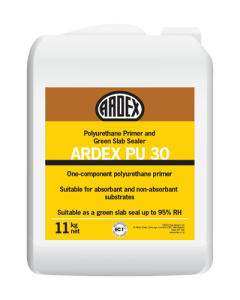 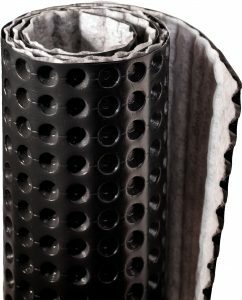 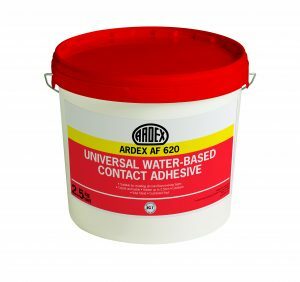 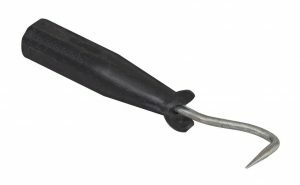 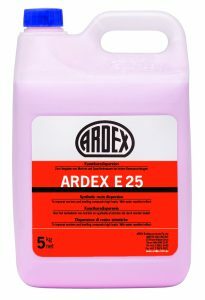 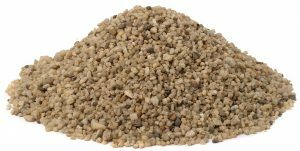 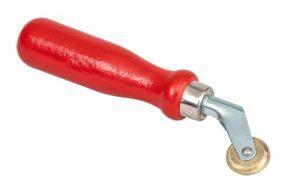 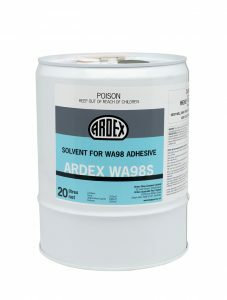 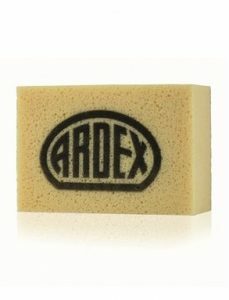 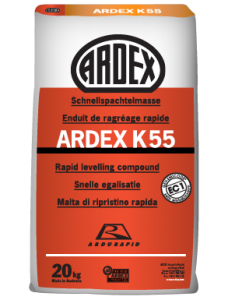 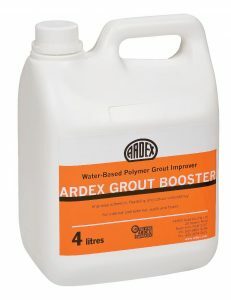 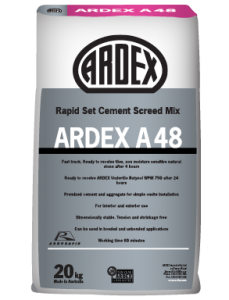 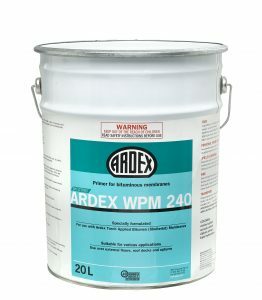 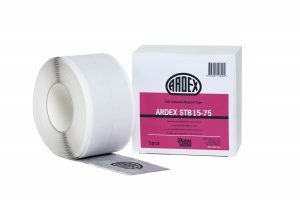 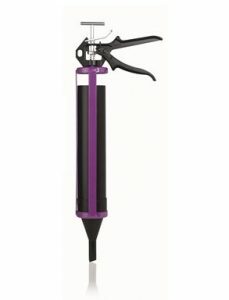 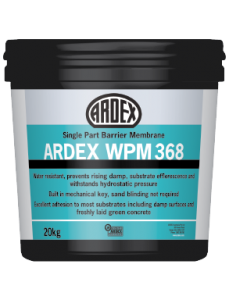 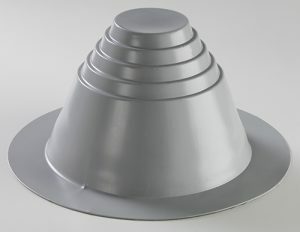 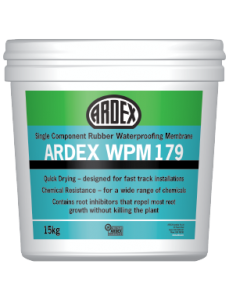 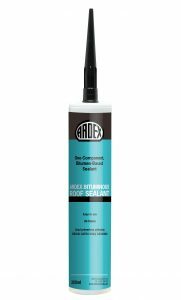 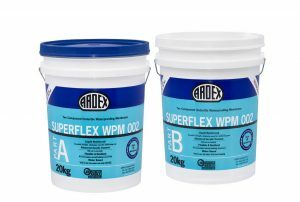 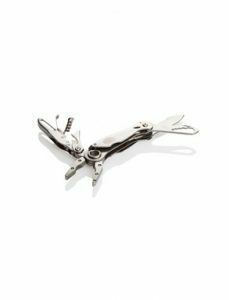 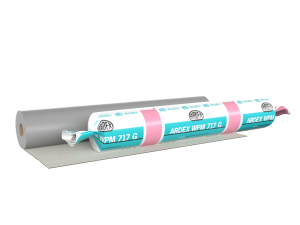 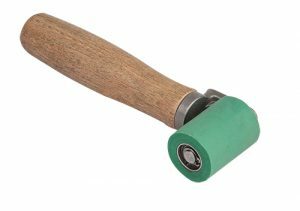 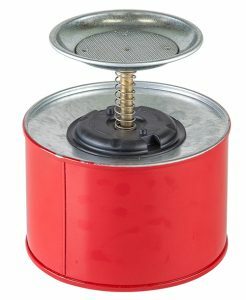 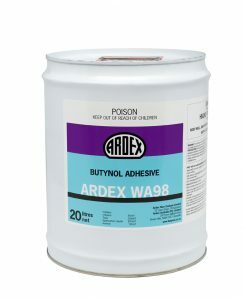 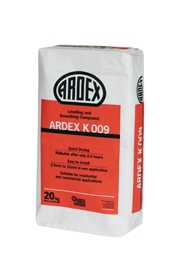 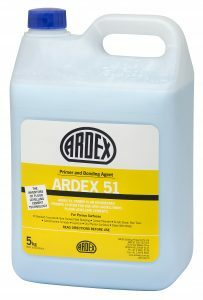 Further details on specific and common critical applications are discussed in the ARDEX Technical Bulletins or you can contact ARDEX Technical Services for more advice.